Look out! These two Brookhaven neighborhoods are destined to become the next Virginia Highlands with trendy shops, nightlife, and restaurants lining Dresden. 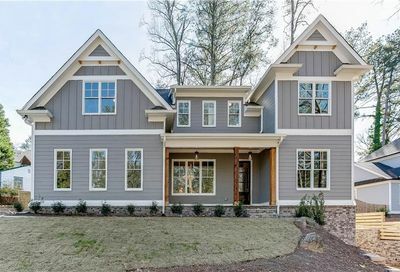 Lower DeKalb County taxes make this area popular amongst those folks who want the close-in feel without the higher taxes of Fulton County coupled with City of Atlanta. 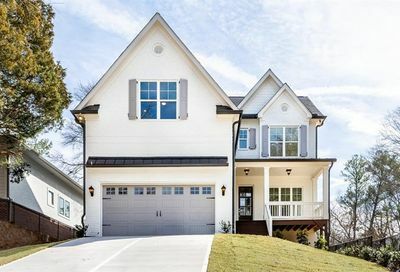 This area, filled with bungalow style homes and new construction, is conveniently located to Marta, I-85, and GA-400.